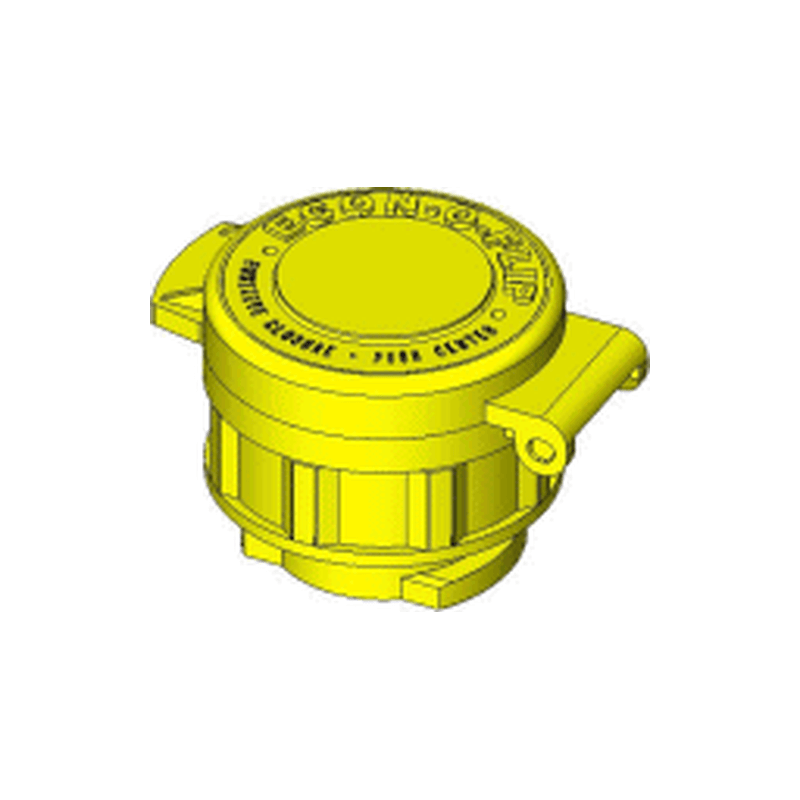 This battery vent cap is available in four models. Click here to see the difference between part numbers. To buy, select a part number in the drop-down box below. Then enter the quantity and click the “Add to cart” button. Then click the “Checkout” button that appears at the top left. Ergonomic design allows maintenance personnel to check electrolyte fluid levels without removing the cap from the battery, virtually eliminating the risk of carpal tunnel syndrome. The snap-on design of the flip-top cap to the body allows the positioning of the closure to rotate in any direction. This feature is essential in smaller celled batteries, as well as forklift, golf cart, and floor scrubber batteries. 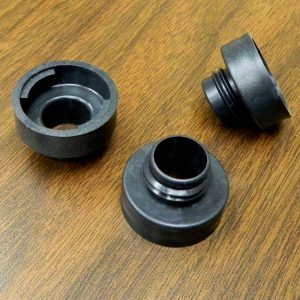 Reduces the amount of time spent in the inspection and watering process. No need to remove the vent cap. Simply flip open the cap, insert the filler nozzle, and pull the trigger. Reduces electrolyte leakage. 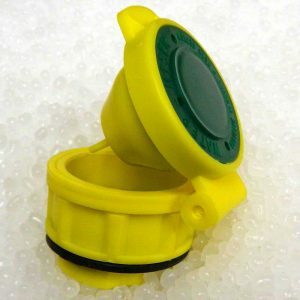 The strainer basket helps to reduce electrolyte loss during use or charging and allows the liquid to drain back into the cell. 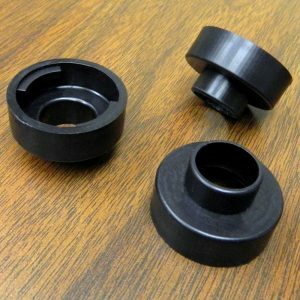 All components are precision injection molded with close tolerances to ensure long life and durability. Accommodates all single cell fillers with nozzle diameters up to 3/4″. The Econo-Flip saves time and money during servicing versus the standard vent cap. 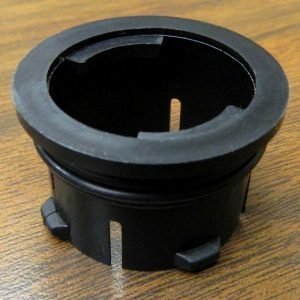 Standard bayonet mount fits most forklift, golf cart, and floor scrubber batteries.